John has been actively following developments in decompression illness for nearly thirty years, including taking emergency calls for DAN Asia-Pacific 24 hours a day, seven days a week, almost every day for close to 20 years. As a result, he has dealt with many and varied cases of divers with DCI. So what can divers do to try to avoid getting DCI? Don’t dive if you are not medically or physically fit to do so. If a diver has, or is coming down with, an illness, their debilitated state may make them more vulnerable to the adverse effects of bubbles. A diver who has a chronic medical condition should ensure that it is safe for them to dive, and it is important to consult a doctor who has training in, and/or a good understanding of, diving medicine. Avoid dives close to the limits of the dive computer or table used. The reality is that, these days, most divers who are treated for DCI have been diving within the limits of their computer/tables/decompression software. Ascend slowly and avoid multiple ascents. Many Doppler studies have found fewer bubbles in divers who have done safety stops after certain dives. These stops allow some of the excess nitrogen to be eliminated while the diver is still under pressure and it remains dissolved, making bubble formation less likely after ascent. Avoid deep or very long dives. Avoid dives that require mandatory decompression stops. Plan repetitive dives conservatively and maximise surface intervals. Avoid going to altitude too soon after diving. These strategies are offered to divers to help reduce their risk of experiencing DCI. We will look at some of these strategies in greater depth over the coming weeks. 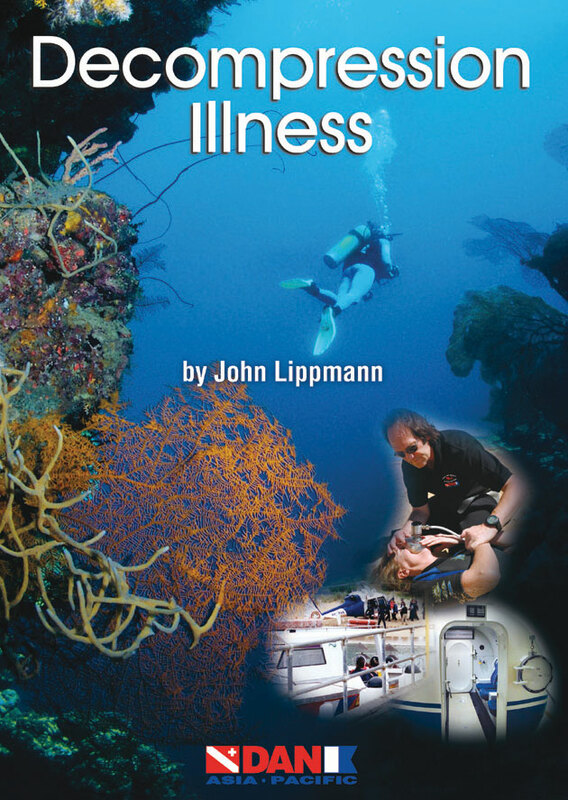 Decompression Illness: A simple guide, by John Lippmann, is available for purchase through DAN Asia-Pacific. To inquire about purchasing the Guide, send an email to sales@danap.org , or submit via the webpage above. Previous Previous post: Can you send me a list of chamber locations?